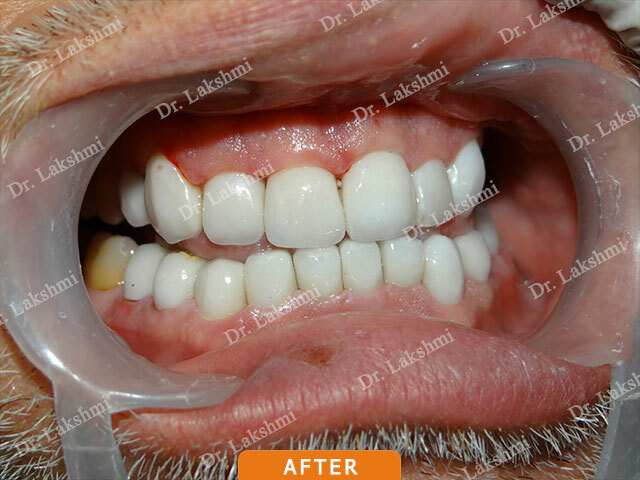 Beautiful smile is the prettiest thing that you can wear. 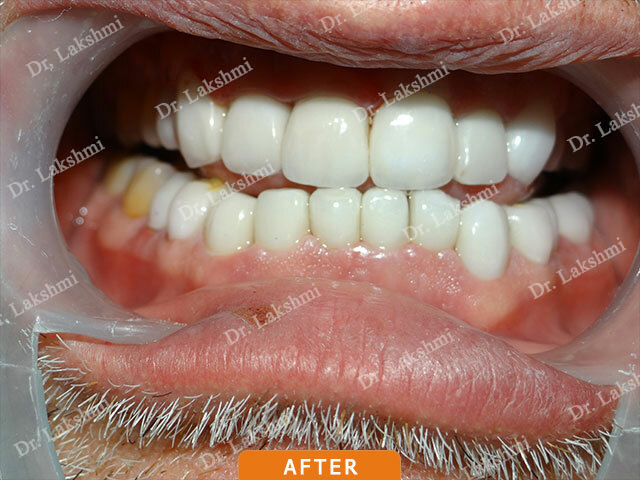 Then why not brighten it up with a Cosmetic dentistry. 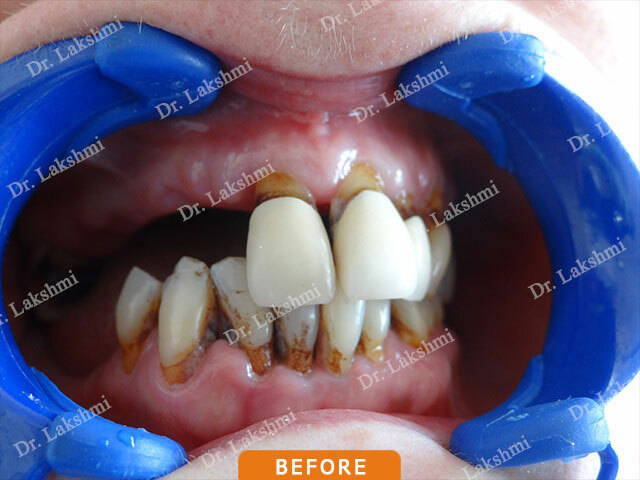 Cosmetic Dental Treatment has become a vogue now a day. 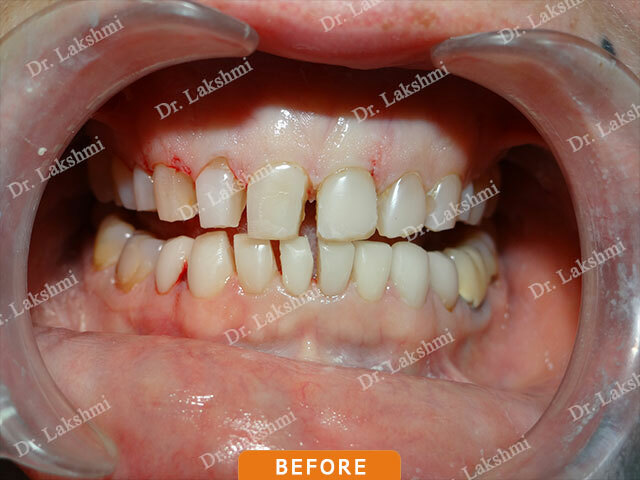 Who doesn’t need a beautiful and stunning smile? 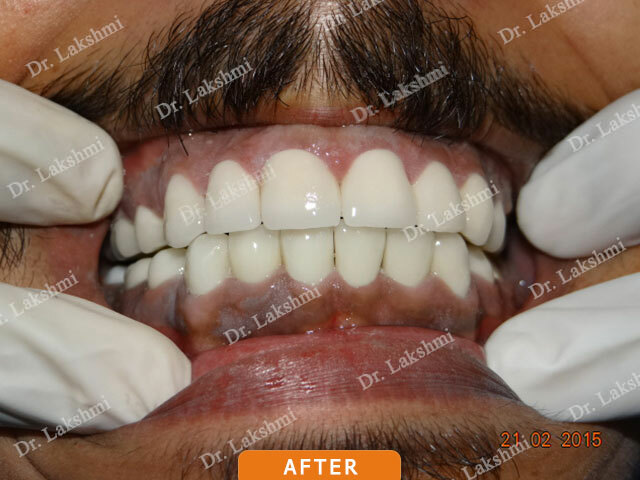 A well aligned and pearl white set of teeth plays a pivotal role in bringing the elegance that you deserve. 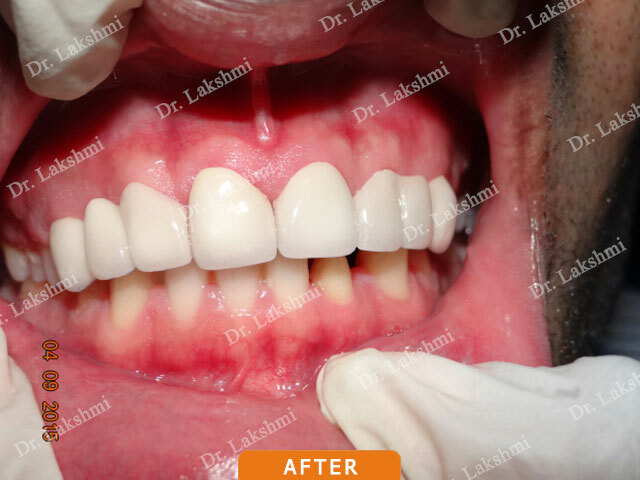 If you have a cracked or chipped tooth, if you have gum pigmentation, if there is excess space between teeth, uneven gums, overlapping teeth, jaw joint disorder, minor bite problems, dull or stained teeth……. 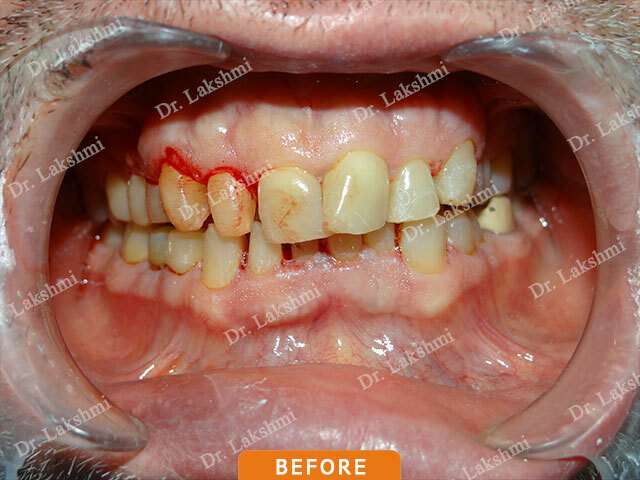 don’t hesitate to take an appointment with us. We are here to serve you. 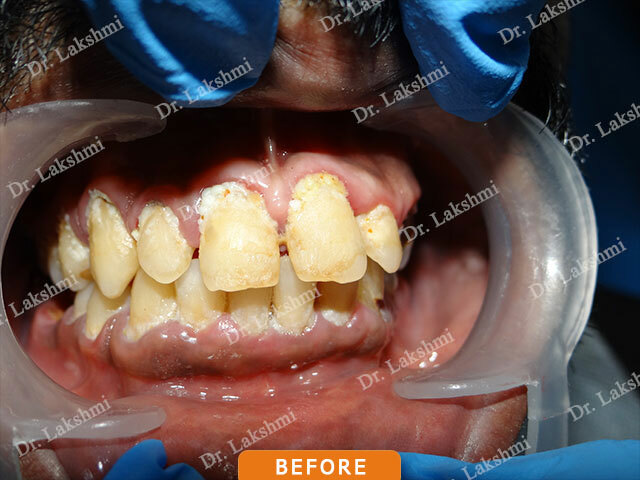 Perfect Smile Dental center ensure a complete face makeover that transforms you. 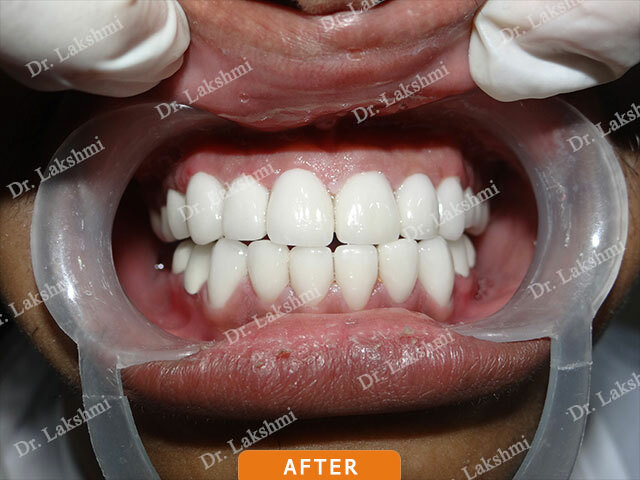 We have a dedicated team of internationally trained and experienced, highly qualified dental specialists with a wide array of tools and techniques at their disposal to take complete care of you and improve your smile. Each individual has a different perspective and view about the definition of beauty. 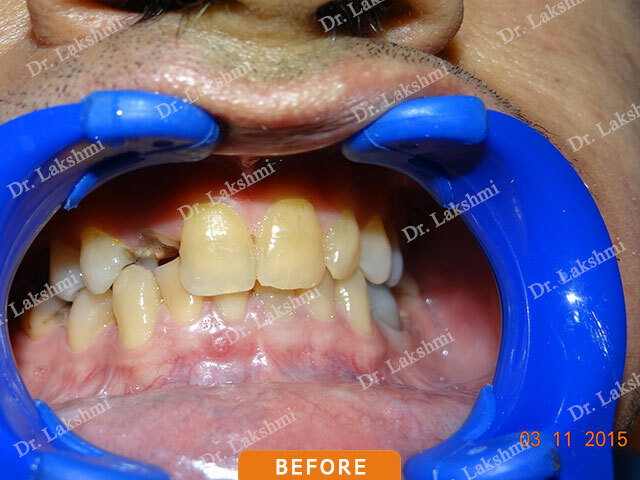 Therefore, before planning and executing the treatment, we try to go all the way to understand the patient’s expectations from this treatment. 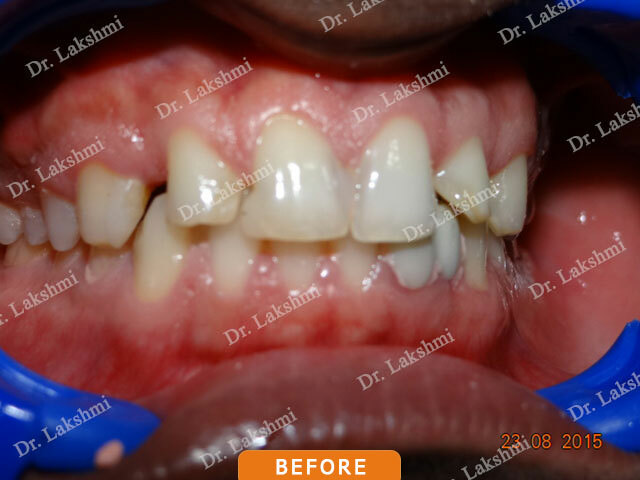 After getting a clear understanding of the patient’s requirements a tailor-made treatment plan is designed to suit the customer's requirement. 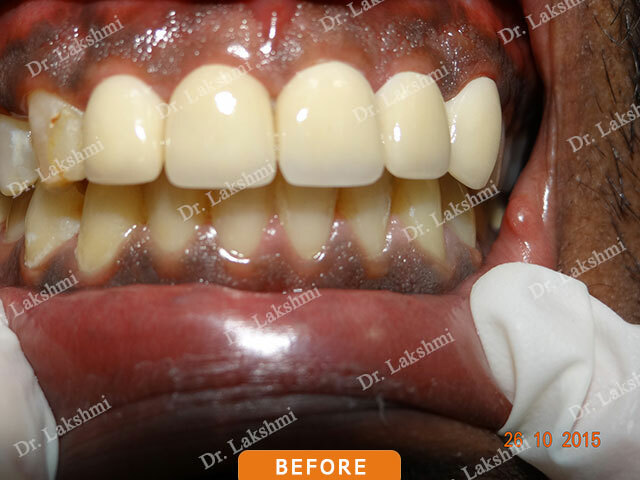 Instant Teeth Whitening: Brilliant white teeth in 90 minutes. 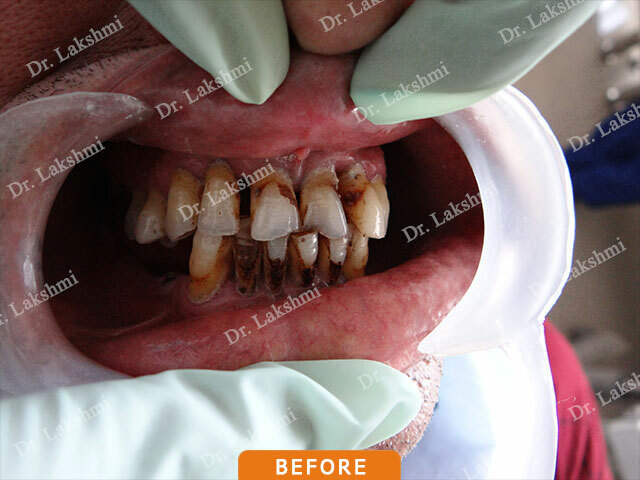 It involves removal of stain, scales and discoloration on your teeth in one sitting. 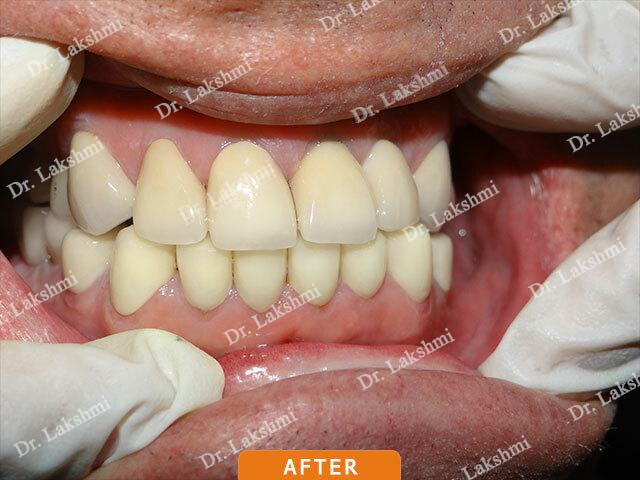 Recontouring of anterior teeth: This treatment is beneficial for patients with minor mistake in shape and size of anterior teeth. 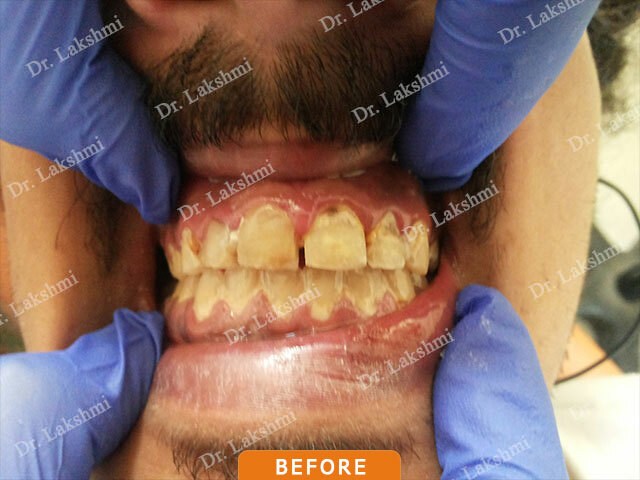 Recontouring of gums: Sometimes there will be a misbalance between the length of your gums and teeth. 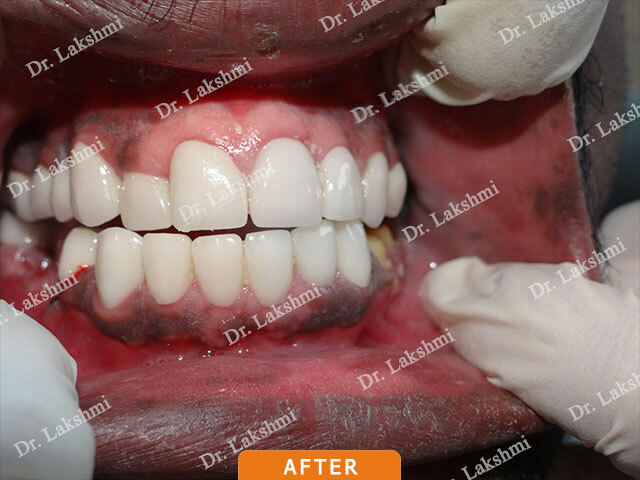 This can be corrected by gum recontouring. 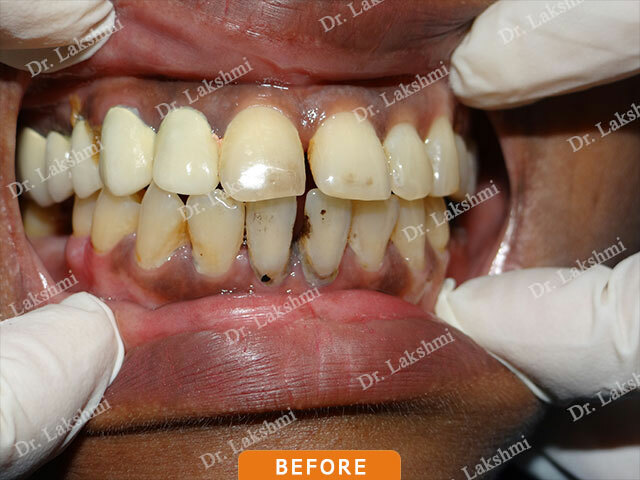 Depigmentation of gums: Beautiful pink gums enhances the beauty of pearl white teeth. 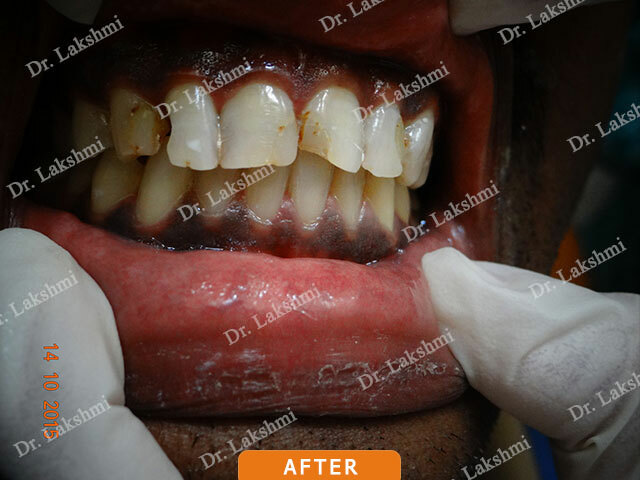 This treatment helps in removing black and brown pigments on your gums thereby creating natural and aesthetic pink lips. 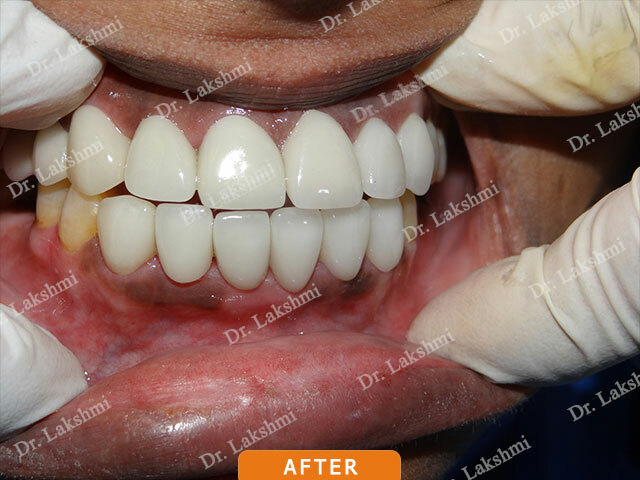 Aesthetic Full Ceramic Crowns: In order to cover up chipped broken or badly shaped teeth or a large filling Crowns are being used. 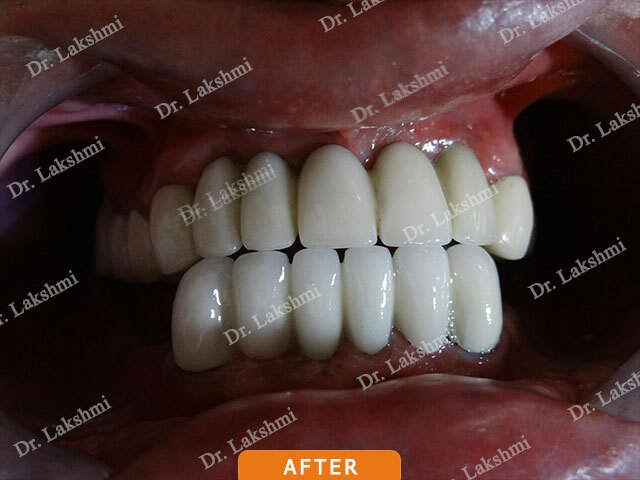 All Ceramic Crowns are smooth and translucent making it look more natural compared to black line crowns . 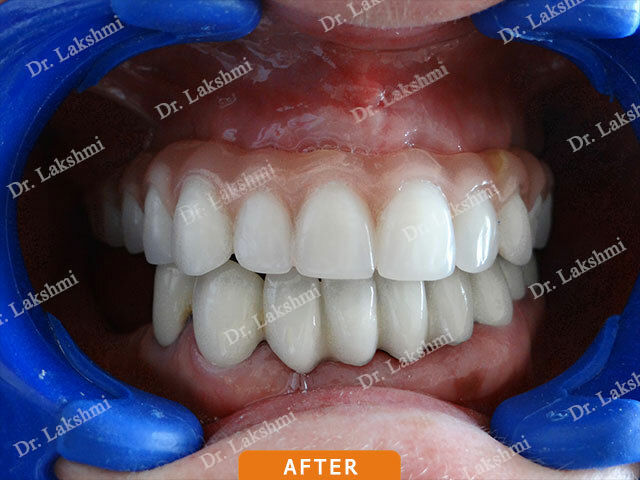 Porcelain or Composite Veneers: Porcelain or Composite veneers are used to create a customized repair for crooked chipped or discolored teeth. 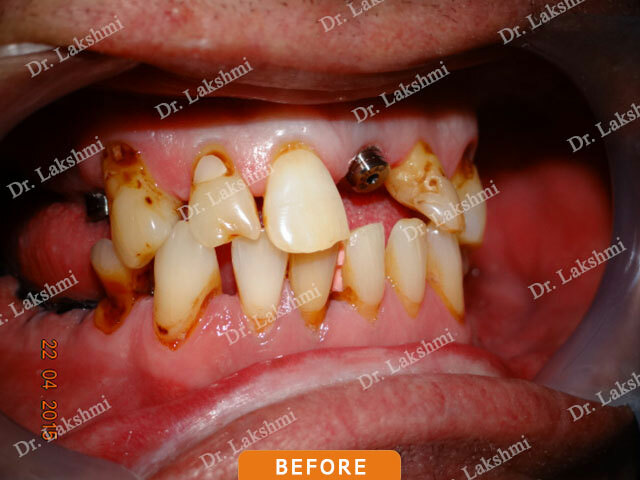 They are also used to hide gaps in your teeth. 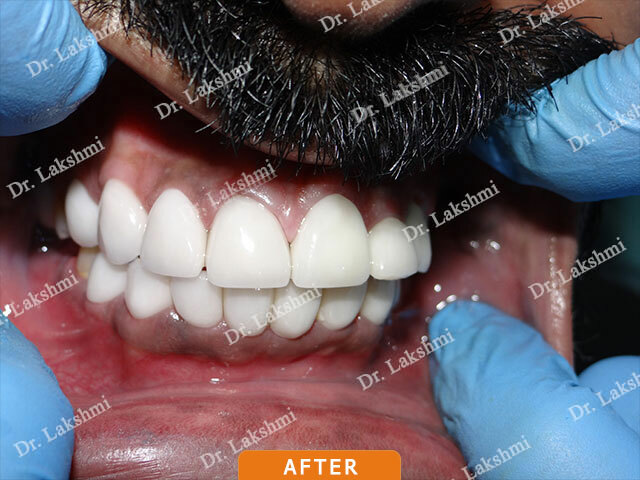 Composite Restoration: This treatment involves sealing the decayed tooth with dental restorative material which are aesthetically closer to the natural appearance of the teeth. 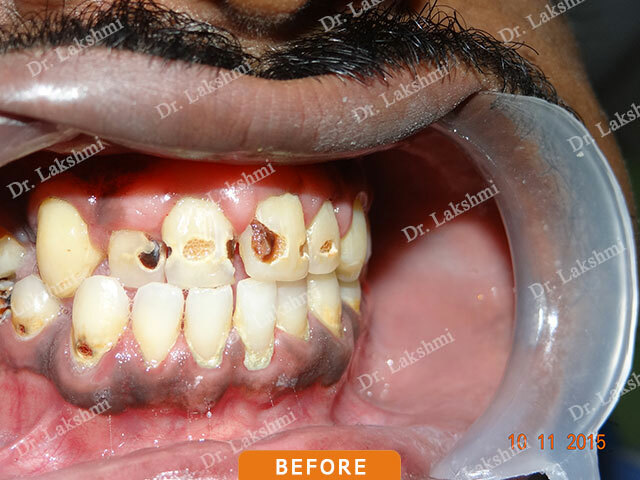 Replacement of silver fillings with composite resin is a better option now a day. THEN WHY WAIT!!! 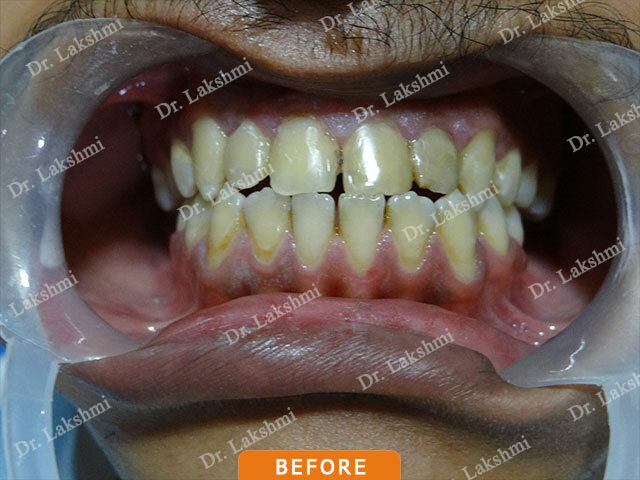 Get in touch with us “Perfect Smile Dental Center” to brings back the smile that lights up your face and increases your confidence in a friendly and professional service. 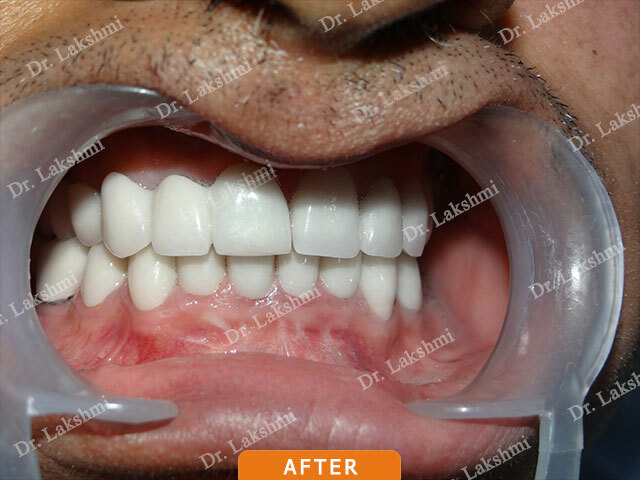 We thrive to provide you with the best treatment that fit into your budget.